A warm welcome to you, my name is Lucy Lewis and I am the principal of Destined 2 Dance. I established the school in the summer of 2012 achieving my long standing dream of running my own dance academy. I began dancing at the age of five where I trained at a local dance academy for several years. After leaving secondary school I studied to obtain a National Diploma In performing Arts (Dance) where I gained a grade Distinction. I then attended Bournemouth University to study and obtain an FdA Degree in Dance. In 2009 I qualified as an Associate Freestyle teacher with the United Kingdom Alliance of Professional Teachers of Dancing (UKA); an awarding organisation which is validated by The Council for Dance Education and Training (CDET). The CDET are the quality assurance agency of the professional dance and musical theatre industries. Most recently I completed the Level Four award in Preparing to Teach in the Lifelong Learning Sector; specialising in dance practice. This qualification is designed for teachers who are committed to continued professional development and who wish to further their knowledge of the key principles of teaching and learning. My experience within the dance sector has allowed me to develop a diverse and accomplished understanding of the art form. Alongside achieving professional status, studying to obtain a Dance Diploma and FdA Degree has enabled me to acquire both a practical and academic insight into the performing art of dance. I firmly believe that such experiences have equipped me with a sound knowledge and skills set in order to teach to the best of my ability. I have an Enhanced DBS Certificate and I am first aid trained. Furthermore I am a fully insured member of the United Kingdom Alliance of Professional Teachers of Dancing. I am committed to running my school with ongoing dedication and professionalism. Teaching is my passion and I am eager to pass on my love for dance to my students in order that they can experience its vast benefits. I am incredibly proud of Destined 2 Dance and feel blessed to have the support of my students and their parents. I am also fortunate to have the fantastic support of two other members of the Destined 2 Dance team; Kelly and Carol. Our assistant teacher Kelly is also a fully qualified member of the UKA. She passed her Associate Freestyle Teachers Examination in November 2018, receiving the upmost praise for her skill and professional. 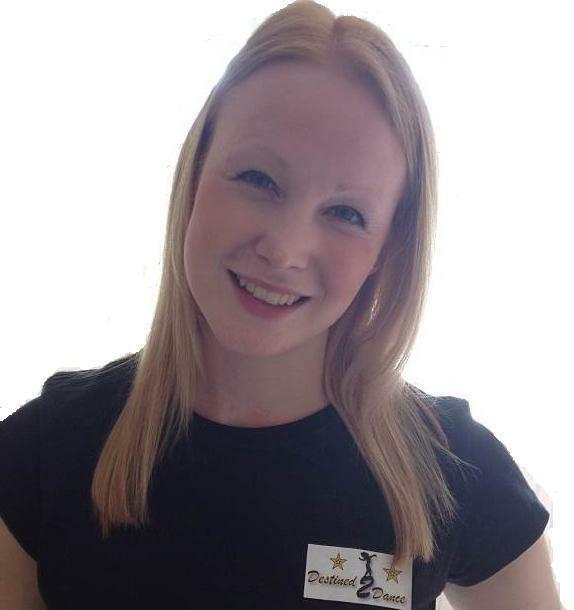 Kelly obtained a Distinction in her National Dance Diploma and has many years’ experience as a dancer; instructing classes, performing in showcases and dancing various styles. Kelly is a very talented dancer and a wonderful teacher. Finally I also have the support of my amazing mum Carol who provides her assistance at all of my classes. 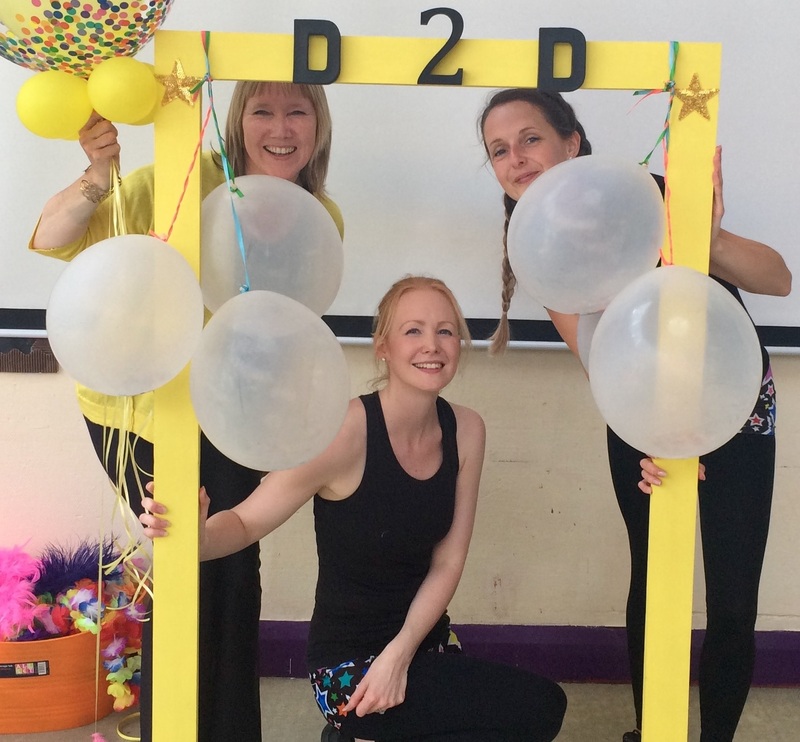 Like Kelly, Carol is a highly valued member of the Destined 2 Dance team, held in high esteem by all who attend our classes. Kelly and Carol both have an Enhance DBS Certificate. Kelly is fully insured and first aid trained.